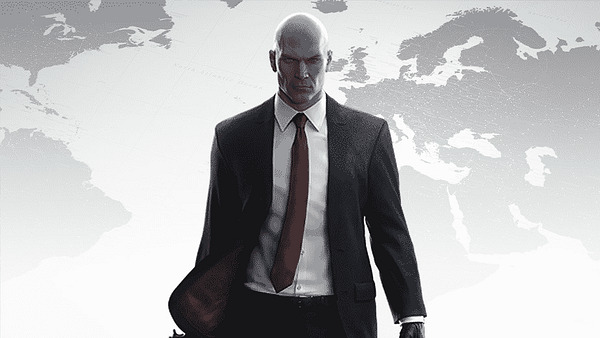 IO Interactive has announced that Hitman 2 will launch with six missions for players to make their way through, with the option of adding more in the future. There were a lot of sceptics when the Hitman reboot launched. Episodic games out of narrative based titles (like Telltale’s output) at the time had been patchy at best reputation, and many were unsure if staggering Hitman’s levels was the right move. In what ended up surprising everyone, it turned out to be perfect, as players had ample time with each of the dense levels and the various remixes and challenges that came out of players having to wait. That’s going to be a little different this time around. As had already been announced, Hitman 2 is launching with its campaign complete, but we didn’t quite know what that meant. Well, it’s been laid out now. Speaking to VG247, it was announced that the sequel will hit stores with six locations. Each location will have more than one mission though, meaning there will be significant reason to return. Alongside the main campaign missions, of course, there will be other offshoots like Elusive Targets, Opportunities, and community-generated content to sink your teeth into. It’s impossible to say how much this will impact the Hitman experience compared to the first, but since the first was so good, I’ll happily follow wherever IO wants to take us. While I became quite fond of the release structure of the first game, I can’t wait to get stuck into all of it at once too when the game lands November 13th, 2018.